Forget the 12 days of Christmas. 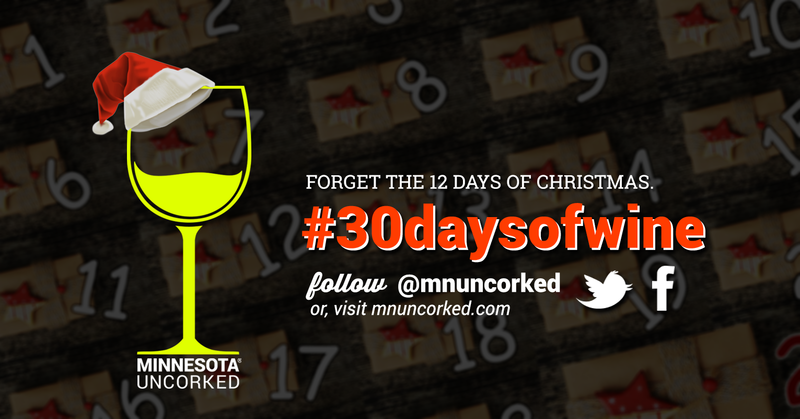 We’re bringing you 30 days of WINE starting December 1! December will be jam-packed with a new post each day, including contributions from fantastic guest writers: chefs, authors, wine industry experts, local winemakers, and more. Follow along on for #30daysofwine on Facebook & Twitter or stop back here daily to see what’s new. 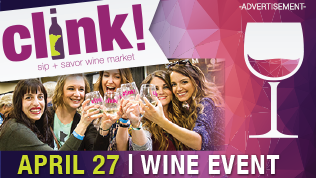 Dec 7: Parley Lake Winery‘s Barn Quilt Red is a must-try! Dec 18: Blends? Why, Yes! 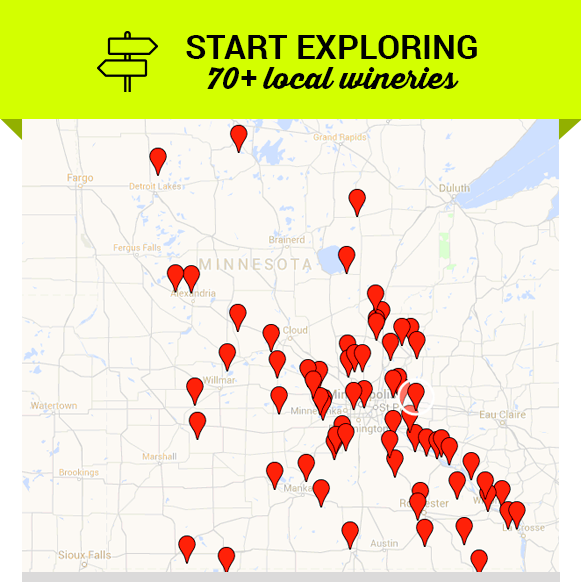 GUEST WRITER Friends with Blends shares their affinity for wine blends. Dec 19: Gifts You Can Still Get in Time to Give! Dec 31: Things to Never, Ever Do.